With Black Friday signaling the beginning of a busy and extremely lucrative holiday season, retailers are now gearing up for December and Christmas. 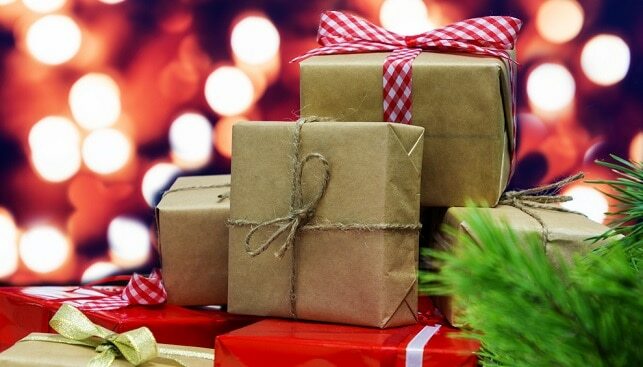 According to the latest IBM’s 2018 Holiday Retail Forecast, published in late November, US retailers can win big this holiday season, with an expected 4.83% year-over-year growth. According to IBM, which study rests to data from the U.S. Census Bureau capturing total sales observations from over 46,000 retail establishments, consumer appliances lead all product categories with 15.2% projected growth. 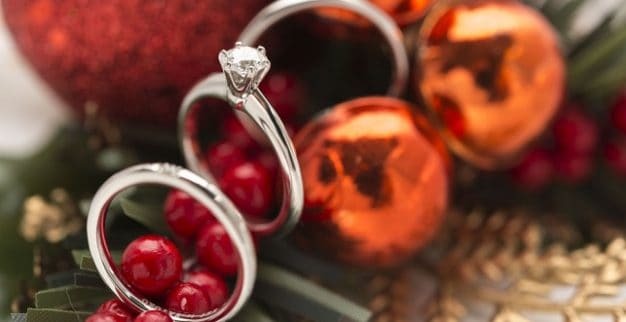 Other strong categories this holiday season will be jewelry (+5.2%) and apparel (+12.7% men’s clothing, 4.3% women’s clothing, +14.2% other apparel). IBM isn’t the only body to forecast growth in sales this season. Back in October, the National Retail Federation (NRF) predicted that holiday retail sales in November and December in the US will increase 4.3%-4.8% year-on-year to total $720.89 billion. In 2017, holiday sales totaled $687.87 billion – a 5.3% increase over 2016. NRF Chief Economist Jack Kleinhenz explained: “The combination of increased job creation, improved wages, tamed inflation and an increase in net worth all provide the capacity and the confidence to spend”. According to another consumer sentiment survey published by the NRF ahead of the 2018 holiday season, retailers can expect the growing purchasing power of Gen Z (people aged up to 20) and millennials (people aged 21 to 39). According to the survey, while 77% of all consumers surveyed said they would spend the same or more this year, 43% of young adults ages 18-24 and 38% of those 25-34 said they would spend more. This bodes some good news for diamond and jewelry traders as well. According to data published by De Beers Group in its latest Diamond Insight Report in September, millennials and Gen Z combined have accounted for two-thirds of global diamond jewelry sales in 2017. Millennials represent 29% of the world’s population and are currently the largest group of diamond consumers. According to De Beers, they accounted for nearly 60% of diamond jewelry demand in the US in 2017 and nearly 80% in China. Gen Z represent 35% of the world’s population “and will come of age as diamond consumers over the coming decades”. 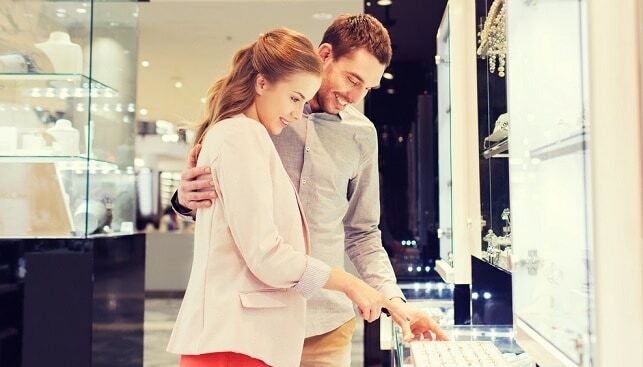 Currently, the oldest Gen Z consumers (aged 18 to 20) bought 5% of all diamond jewelry pieces in the US last year. According to yet another NRF’s annual holiday survey, consumers say they will spend an average $1,007 on gifts, decorations and more in the 2018 holiday season. One of the most important factors in the purchasing process, now more than ever, is sales and promotions. In fact, 60% of shoppers say they’re buying more on sale now than they were five years ago. Three in four consumers reported that sales and promotions are “very or extremely important” to them, and that a third or more of their purchases “are typically items they’ve bought at a discounted price”.